Now in its 19th season, the Griffins Through For Dough is by far our most popular fundraising option. If you belong to a school or church group, college club, sports team or any non-profit organization that's looking to raise a few thousand dollars this fall/winter, be sure to contact the Griffins today as Throw For Dough opportunities are limited and will sell out. "My experience doing a Griffins fundraiser last season was excellent...A Griffins fundraiser is a fun way to raise some money and enjoy time together as an organization." Turn your Griffins group outing into a fundraising experience! 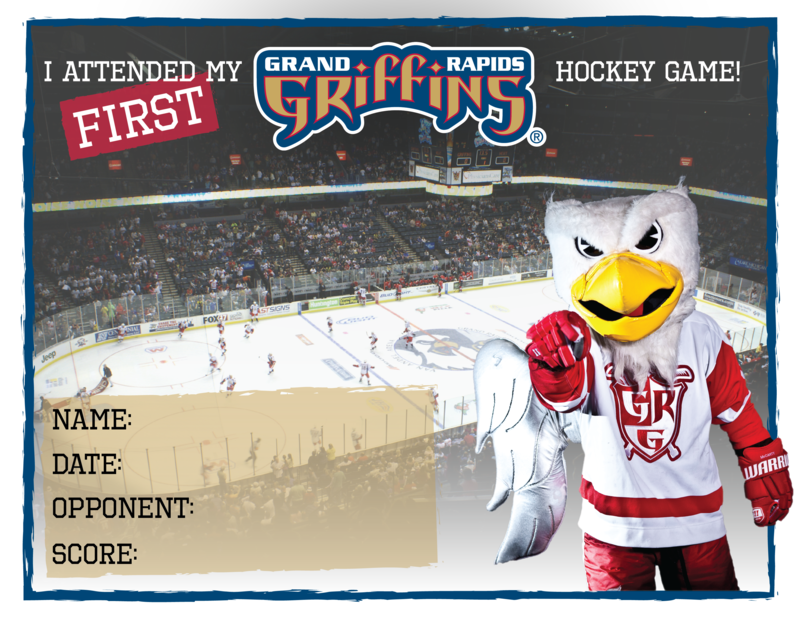 Simply contact the Griffins to select a game date or dates that works best for your non-profit group. From there, you'll receive specially priced tickets that can be sold for up to face value, allowing your group to "Save the Change" and retain all of the additional proceeds. Contact the Griffins today to learn more.